The FTD® Fresh Picked™ Petal Basket is the perfect flower girl basket exuding a sweet charm. 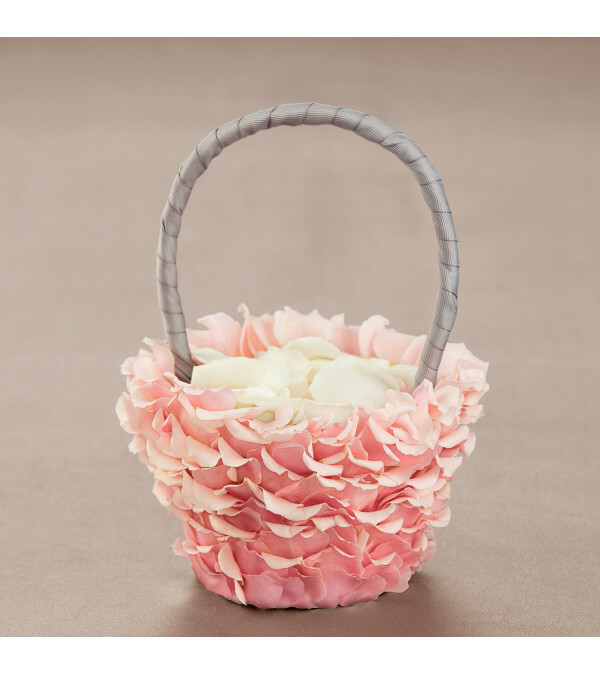 A white bamboo basket is cleverly covered in pink spray rose petals to give this piece a dream-like quality. 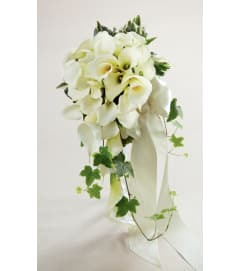 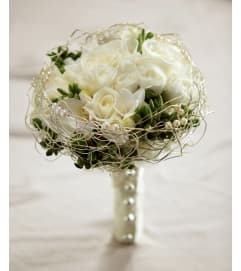 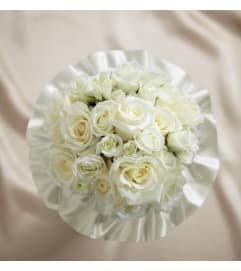 Holding white rose petals to be sprinkled down the aisle, this basket is the perfect fit for any wedding.